Ganesh is one of the best-known and most worshipped deities in the Hindu religion. Known by many attributes, Ganesh's elephant head makes him easy to identify. Ganesh is widely revered as the remover of obstacles, ensuring success in human endeavours. For this reason, Hindus worship Ganesh first before beginning any religious, spiritual or worldly activity. Ganesha is also the partron of the arts. 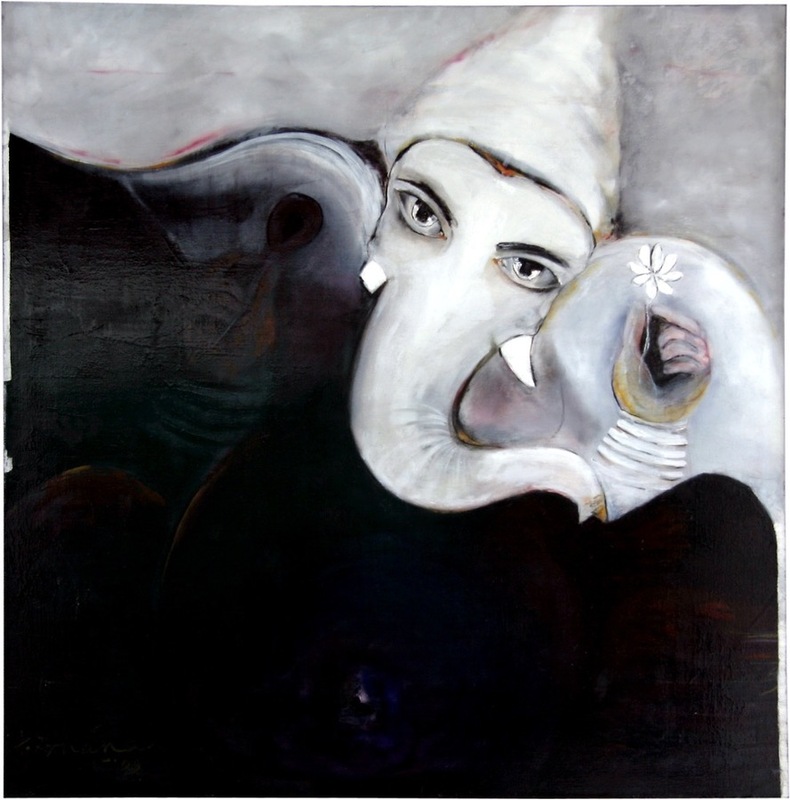 A perfect blend of the two is “Ganesh – The Universe”.